I can’t believe January is half way over and it’s just less than a month until Valentine’s Day! 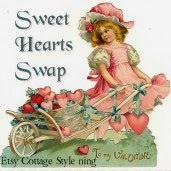 I happened into the Sweet Hearts Swap and thought how fun it would be to join in. I love to make things...I think you know that about me! 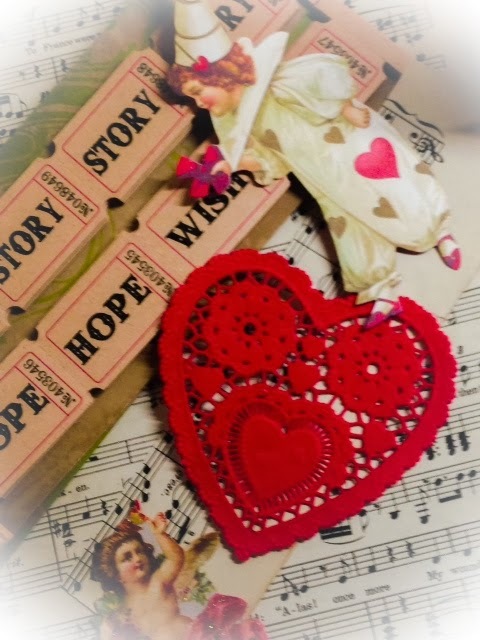 The theme for the Swap is at least one item handmade that is Valentine related. I can't post any pictures of the finished products yet, but you will see them posted on Valentines Day. I will also include pics of the swap I receive. How much fun this is! Sometimes, it takes getting involved in a swap to get me to sit down and take time in my studio. 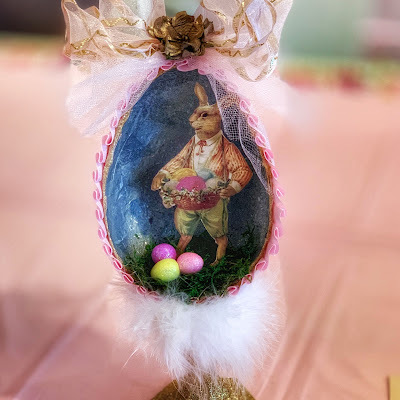 Visiting from Grow Your Blog Party - and am now following along! Hope you will consider doing the same. Great to meet you!